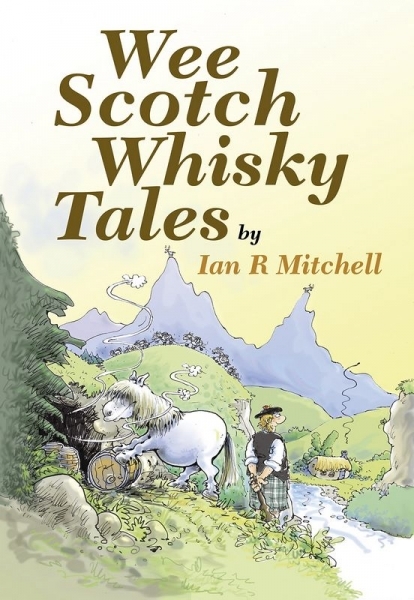 A short and entertaining guide by writer and broadcaster Ian R Mitchell of some previously unpublished stories about Scotch whisky dealing with obscure local history and how family connections took the art and draft to New Zealand. The close association that Robert Burns had with whisky is explained and some completely unknown Highland history of the cratur is revealed for the first time. This book of wee Scotch whisky tales will engage and entertain. Best read in a comfy chair with a dram to hand.